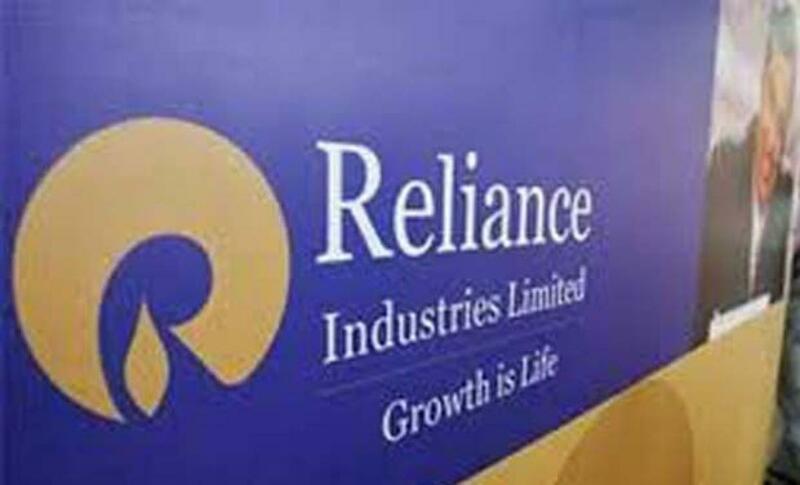 Reliance Industries has expressed its readiness to pump in more money to create an ecosystem to build high-value start-ups with an objective to put the country on the global map as a start-up and innovation hub at par with Israel and the Silicon Valley by 2022. "We've just taken the first baby steps, and we hope to be on parity with the Silicon Valley and Israel, and put our country on the global start-up map by 2022," said Vivek Rai Gupta, managing partner at RIL-controlled venture capital arm, GenNext Ventures,. But he did not specify how much the company has already set aside or how much more it can spend to realise the objective. "We are keen to ensure we have global companies in our mix. We can learn a lot from different cultures, which have different investment practices," he said. RIL is keen to build a unique platform for start-ups to engage in its own ecosystem of businesses, and potentially partner for large scale enterprises, which could be worth around USD 5 billion, and direct consumer opportunities. Start-ups have already begun engaging RIL in areas of logistics, supply chain management and corporate security, Gupta said. "While the first batch was just a pilot, and now that we've started actively, the top three or five companies that succeed will work with our business units," he said. GenNext Innovation Hub is expanding in significant ways, besides this collaborative accelerator programme with Microsoft, he pointed out. There are 20-30 other companies that are more mature where the Hub is facilitating them to work directly with the businesses, he said. Going forward, RIL is also looking at creating localised hubs in other cities to create a wide web of entrepreneurship talent. "We have not yet taken a decision whether we will do it alone or in partnership with a global accelerator, but we're moving in that direction," Gupta said, adding the idea is to create a groundswell of entrepreneurs. With its second batch, the accelerator programme is looking at companies in the broad areas of instant credit scores and lending, instant bill payment in restaurants, real-time advertising on public screens, operational intelligence for the Internet of Things applications, and audio-video call-based consultation with doctors among others. "The programme is mutually beneficial as start-ups need large clients and large companies need start-ups to fuel innovation," Gupta said. GenNext Ventures, which has an "evergreen corpus", and a global scope, may pick up to 15 per cent stake in some of the companies that make it to the next round of GenNext Innovation Hub. This would validate their idea to get further funding, he said.